We are delighted to offer our first WSET courses in Puglia. 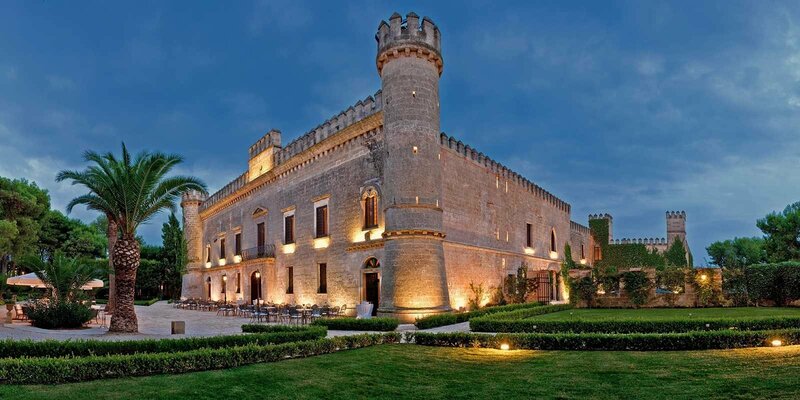 Our venue is the beautiful Castello Monaci winery and hotel in San Pancrazio Salentino, a wonderful location in which to study and learn more about this amazing region. Our course prices include IVA, WSET materials, teaching and tasting, as well as lunch each day. Additional packages (including accommodation) are available from the winery directly. Dates for Level 1 courses in June and Level 2 in September have been published, additional dates will be added in due course. We look forward to visiting the region for our first course and to developing WSET in collaboration with our local partners.